Today marked "World AIDS Day", the day the United Nations has set aside for raising money and awareness about the disease. I marked 2014 World AIDS Day the same way I marked 2013 World AIDS Day, 2004 World AIDS Day, 1988 World AIDS Day, and indeed all days in between World AIDS days: not doing the stupid and/or desperate things that would cause me to get AIDS. Being in sub-Saharan Africa where huge swathes of the population are only a couple Degrees of Kevin Bacon away from a guy who thought chimpanzees make a good appetizer. One notes that the second category, while less easy to avoid, is mostly an "already done" sort of category: if you weren't born with AIDS and don't live in Africa already, the only thing you have to worry about is blood transfusions. So far the odds of getting it are nonzero but still very small, less if the likes of Chrystia Freeland are successful in getting the Canadian Blood Services uranist ban lifted even more than it is already. It's ironic, really, that the same folks who try to promote fudge packing as a legitimate lifestyle have to at least one day a year turn around and ask for money when the diseases caused by promoting the sick lifestyle continue to spread. How can the spread of AIDS be stopped? First order of business you think would be to start spreading the message that the lifestyle choices that lead to AIDS are wrong and you shouldn't be doing them anymore. That would, you think, be the bare minimum required. Yet the AIDS lobby is with their left hand promoting the spread of AIDS and in their right hand decrying it. It's why, this AIDS Day, José María Di Bello has AIDS and I don't. 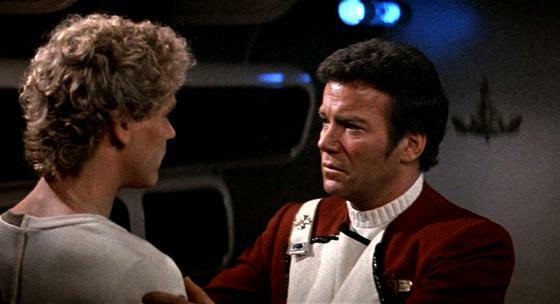 It's why Merritt Butrick is dead, and the man who played his father in 1982 isn't. I won't have AIDS next AIDS day. Michael Phair having it would probably pay 3-to-16 in Vegas.